The roof of your home is its first layer of protection from weather and outside forces, making it a crucial element in the efficiency and effectiveness of your home as a whole. While roofs that are well taken care of may last up to 20 years, it is difficult to achieve this long of a life for a roof, especially if the roof is inherited from the previous home owner. This is especially true of older homes that still have their original roof. 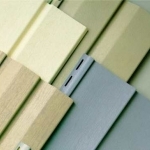 The Siding & Insulation Company provides new roofing in Cleveland OH homes, offices, and industrial buildings. Our installation of new roofing in Cleveland OH is the fastest, most precise, and most thorough available to Cleveland OH residents. 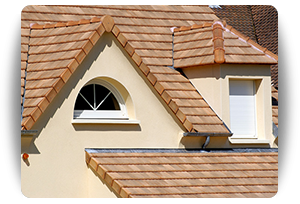 Our methods are tried and true, just like our team of highly skilled and experienced roofers. Most of the time, a roof only needs to have repairs or modifications made to it, but from time to time, new roofing in Cleveland OH becomes a must for homes and other buildings. There are many reasons why new roofing in Cleveland OH might be necessary. Here are a few of the most common reasons for new roofing in Cleveland OH. Knowing this could help you know what to expect from your current or future roof. Is your home over 20 years old? – Homes that are over 20 years old and have not had recent roof repairs or replacements are likely to be in need of roof replacements. Roofs are rarely expected to last more than 20 years depending on a variety of factors, and even that is considered to be an especially long life for a roof. Ideally, if you keep your gutters clean and maintain your roof through harsh weather, it should be fine, but this isn’t the case with most homeowners. 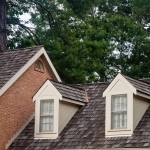 You may be inheriting a damaged roof from an old home. Our new roofing in Cleveland OH homes and buildings will give you a new roof that matches your style and taste. Renting out your home – If you are renting out your home, it is important that your tenants feel they are living in a cared for and reliable environment. It is at the very least necessary that you have your roof inspected to see if replacement is necessary. 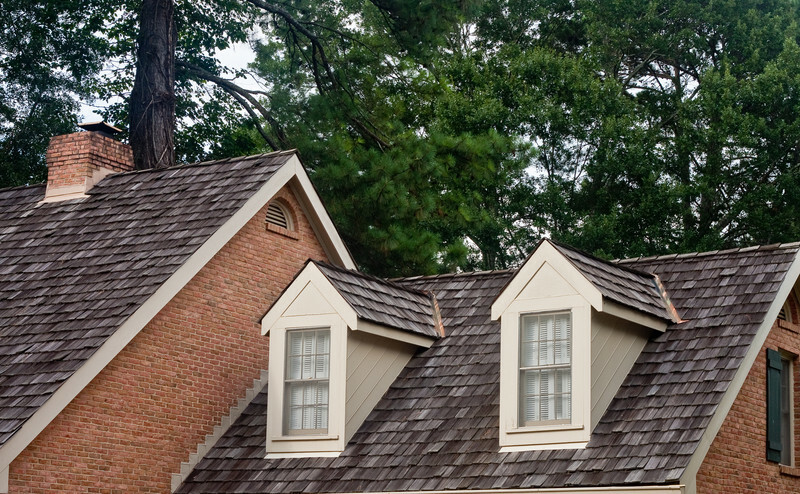 A small investment in a new roof could mean a lifetime of happy tenants. 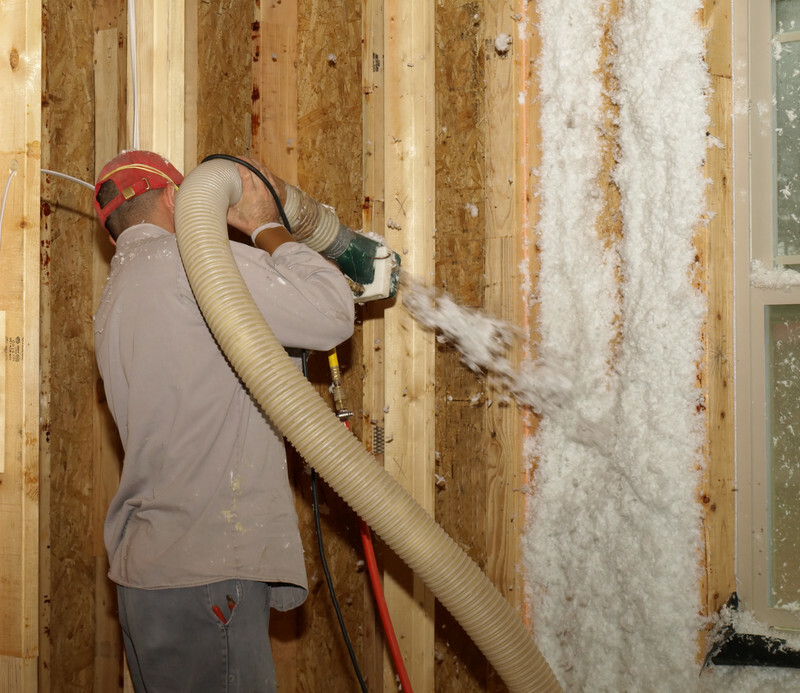 Our services for roofing in Cleveland OH will keep leaks out, air in, and tenants happy. Roofs for town homes and row houses – Town homes and row houses share a structure that has been separated into two living spaces but which exists under a single roof. This means that if you move into one of these residences, your neighbor’s roof issues will likely become your roof issues. When one side of the roof is replaced, the other side of the roof is affected. It is best to get our team to install new roofing in Cleveland OH town homes and row houses and to have us replace the entire roof so that the treatment is the same throughout and the structure maintains its overall integrity. 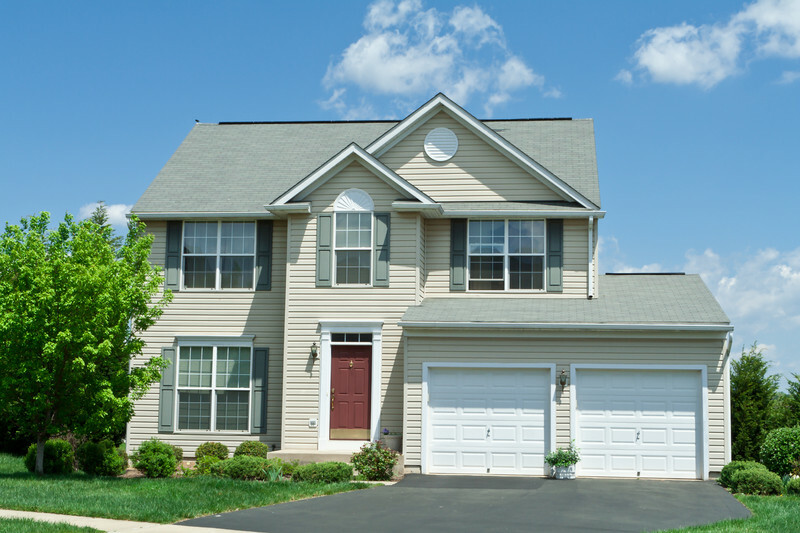 There are several factors that influence the need for new roofing in Cleveland OH. 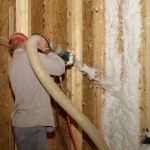 The type of material affects roof longevity. 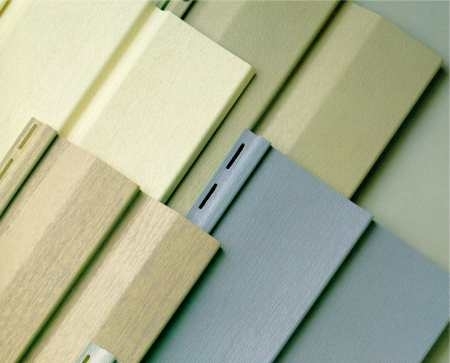 Roofing in Cleveland OH might be made with fiberglass, metal, clay, wood, or other materials. These shingles age at different rates. The position of these shingles is also a factor. 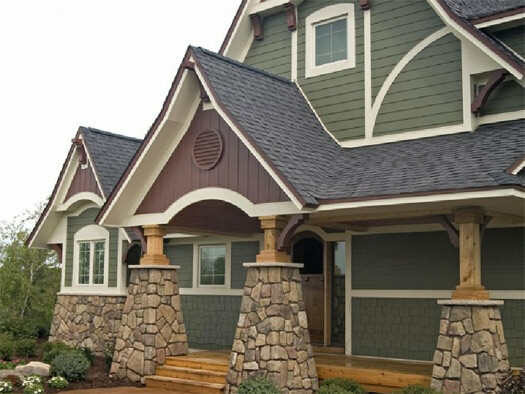 North-facing shingles absorb less sunlight than south-facing shingles. Since sunlight can advance the erosion of shingles, north-facing shingles will maintain your roof for a longer period of time. Contact Us today to speak to our team about new roofing in Cleveland OH and how our expert team can transform your roof into a gorgeous money saver: (216) 281-5656.